The authors have been mindful to create this guide as one that gives the reader both an understanding of the transformational theoretical ideas underpinning it and a range of practical exercises that will support its implementation. In the first theoretical part of this guide the authors give the reader an overview of Values-based Education (VbE): the Inner Curriculum (IC) and their relationship with each other. 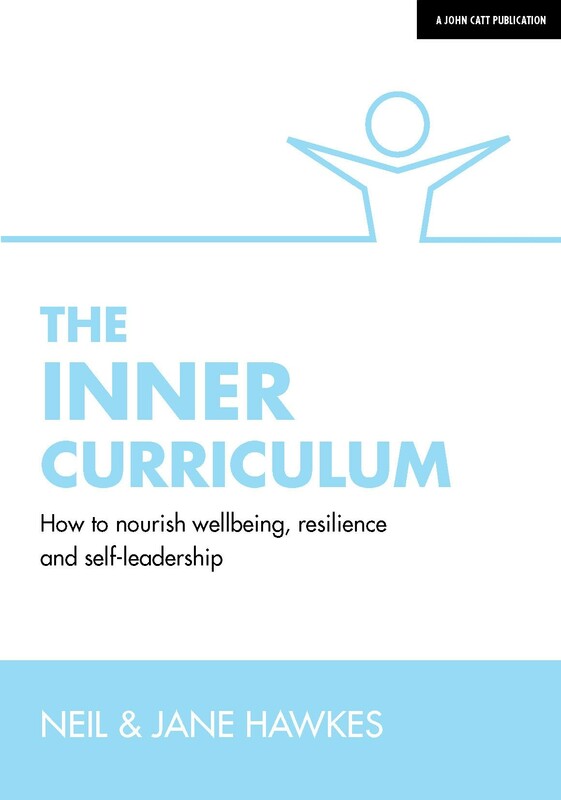 Part B explores how to implement the Inner Curriculum (IC). 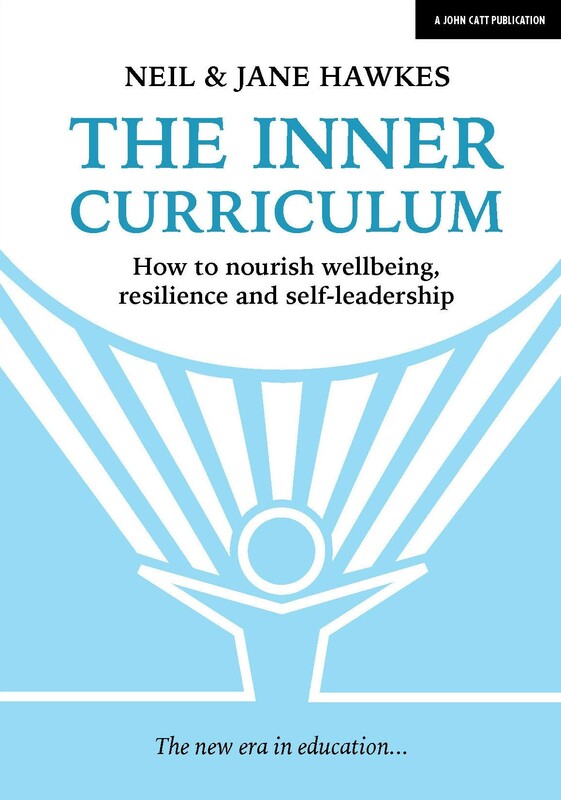 Without high levels of wellbeing and resilience, pupils are unable to function well, build strong, positive relationships or get the most out of their education. Values-based Education (VbE) has recognised this for many years; Neil and Jane's renowned work has been to support schools in creating authentic values-based cultures, which promote wellbeing and resilience for all. 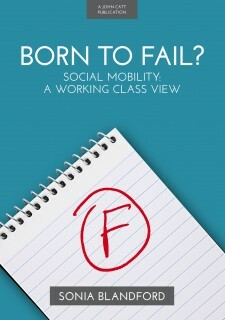 Neil is respected throughout the world as an educational leader, thinker and social commentator. Neil's successful career as an educator in the UK started by learning his craft as a teacher, which he loved. Neil is always proud to describe himself as a teacher. Three headships, and senior educational leadership positions in county education authorities followed. Whilst he was a county chief adviser for education, he decided to return to a school headship in Oxfordshire to implement his transformational ideas, which promote wellbeing, resilience and self-leadership. Neil spent seven years as Headteacher of West Kidlington School where the school gained an international reputation for its transformational curriculum. It was here that the school community worked together to devise and implement a system of education based on learning about and living a community inspired set of values. Hence what is now known as Values-based Education (VbE) was born, which is recognised internationally as the foundation of outstanding educational practice. Neil is well known as an inspirational speaker, broadcaster and writer. His previous book, From My Heart, transforming lives through values, is a celebration of the success of his work worldwide. Neil is married to Jane. Jane is an experienced and highly respected psychotherapist. For many years Jane worked as an innovative trainer and guidance counsellor, supporting disaffected young people. Jane actively supports the theoretical and practical development of Values-based Education (VbE) worldwide and is one of its key thinkers and presenters. In recent years she has studied the Internal Family System (IFS) of psychotherapy in the UK and USA. Her particular academic and professional interests are focused on supporting both adults and children to understand their inner world of thoughts, sensations, emotions and behaviours. She believes that as we compassionately open our hearts and minds to our internal world, it releases our sense of Self, which is essential when establishing a peaceful, loving world.